What if I reside out of state but the Accident was in Rhode Island. We are very accommodating to out of State Clients. We have many clients who reside out of the State of RI. We make every effort to limit the amount of times that you will have to travel to Rhode Island. There is a decent chance that you will never have to come to come to Rhode Island. 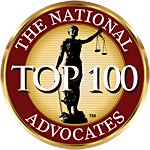 You may need to visit Rhode Island for a Deposition, IME or for the trial. 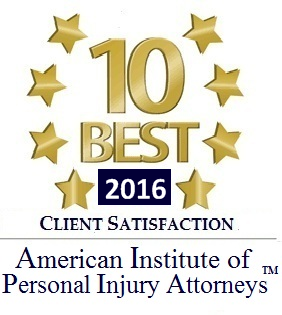 David Slepkow has been practicing law since 1997. 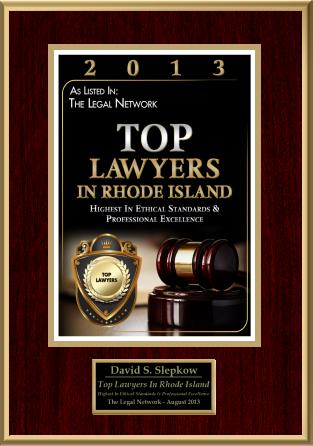 He is a Rhode Island Personal Injury Lawyer helping clients with Automobile Accident, Slip and Fall and Premises liability claims, David Slepkow is a lawyer and partner at Slepkow Slepkow & Associates, Inc. in East Providence, Rhode Island. Slepkow Slepkow & Associates, Inc. was established in 1932 and is currently celebrating its 75th anniversary! If necessary, David can arrange weekend and evening consults.